If you want to find out more about volunteering with Phunzira then please take a look at the following packs with information on injections, visas, travelling in Malawi, budgeting, food costs etc. 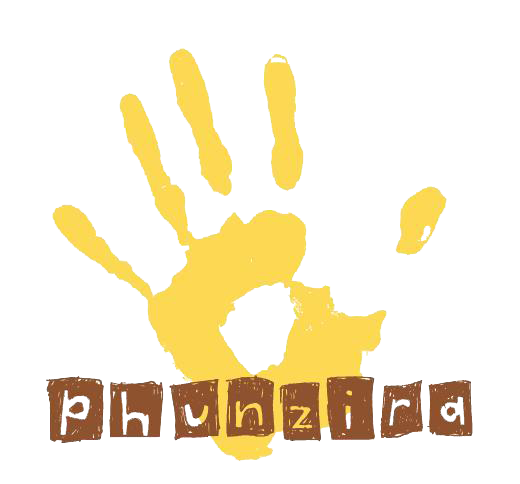 Phunzira’s projects are being run and managed by members of the local community. Participants should take care to adopt a supportive role in their position as a volunteer. All projects and initiatives should be approached in a collaborative and participatory manner – potential volunteers should be creative, passionate and independent. We do not have set requirements in terms of how long you should join us for, however we recommend a minimum of 3 months in view of how remote Ruarwe is and how much you’ll enjoy living there! Please note, we ask volunteers to print off forms before coming as Phunzira has no administration costs at present, which is something we’re very proud of and don’t wish to change! We look forward to seeing you soon in Ruarwe – get in touch a couple of weeks before you come out to join us!